The Surf camp is located in the Agadir region of southern Morocco. Tamraght village front of Divel's rock, Banana beach, krokro, is a unique spots on Morocco Atlantic coast. 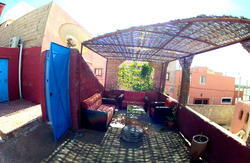 Conveniently located 40 min from Agadir international airport it's a short hop ( 2-4 hrs) from most central European cities. It's the closest place for any European surfer to get year round warm water, perfect waves and a unique cultural experience. you can come from Agadir by taxi or bus, or if you prefer we can come for pick you up from airport / bus station just Send us a message . Flexible Check-in time : 07:00 am - 00:00 midnight. Check-out time : 07:00 am - 16:00 pm. 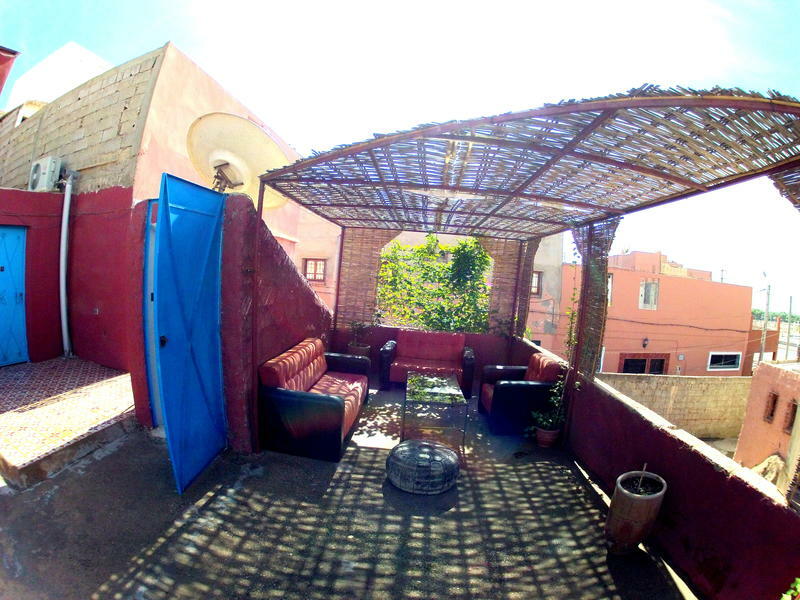 Conveniently located 40 min from Agadir international airport. You can come from Agadir by taxi or bus, or if you prefer we can come to pick you up from the airport just send us an email .